Like many of us, I remember the Obama years fondly. At the beginning of his first term in office, phrases like “the post-racist” society and “America’s color-blindness” were bandied about in the media with a sense that some significant change in U.S. race relations was underway. I can even remember some of my colleagues who were writing about racism in the criminal justice system being somewhat perturbed that their work had instantly become passé after Obama was elected. Then came Trump, neo-racism, and neo-nationalism. Race and racism are squarely back on the table of discussion. It seems that we are not a post-racist society after all. Given the quickly changing discourses about race and racism, my co-author Karen Umemoto and I thought it was time to illuminate important nuances of America’s racist history as they are felt and experienced by groups of teens who are often overlooked. 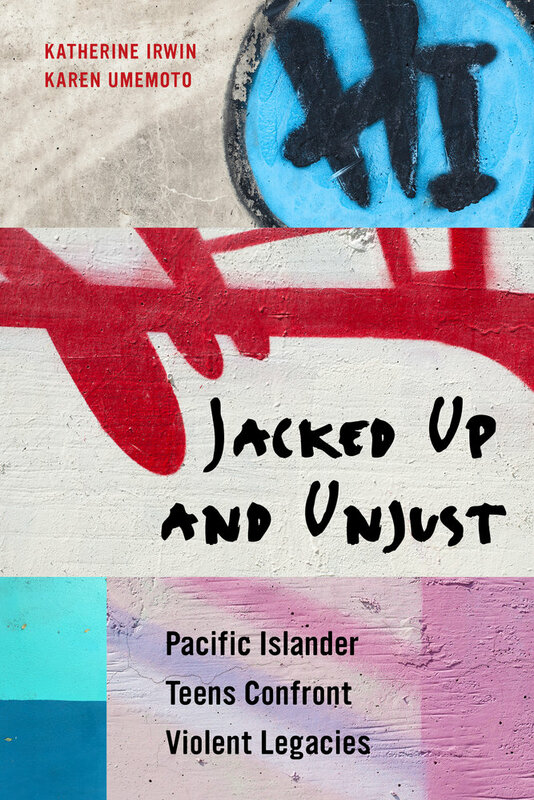 In our book, Jacked Up and Unjust: Pacific Islander Teens Confront Violent Legacies, we allow girls and boys to tell us about racism, harsh criminal justice punishments, and the use of violence to enact vengeance. Teens in this study spoke of the U.S. as an inherently racist country – a place where the police, teachers, and school administrators were out to punish them and where they had few chances to thrive. The fact that most of the teens who acted violently in this study had at least one family member who had been incarcerated reinforced the idea that the “U.S. system” was much more likely to target than to help the teens in our study. 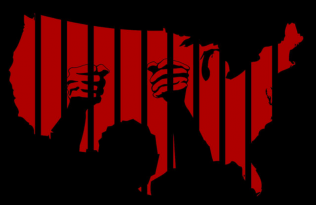 The story that the teens shared during the nine years that I spent researching violence in public high schools in Hawaii taught me some lessons about using retributive measures to solve deep seated problems in the U.S. As we know, America’s reliance on harsh criminal justice sanctions over the past few decades has made us the most incarcerating industrialized nation in the world. What I learned during this study with Pacific Islander teens is that the punitive turn in the U.S. has also left lasting legacy in the psyche of many young people. Not only did these teens feel the sting of poverty, racism, and political neglect, but they also came to avoid adults and adult institutions in fear of punishment. 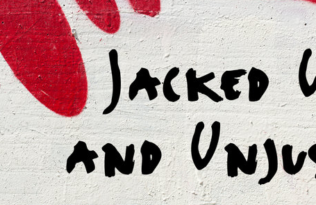 There is also good news revealed in Jacked Up and Unjust. High school staff and community leaders provided extensive support services to youth during this study. 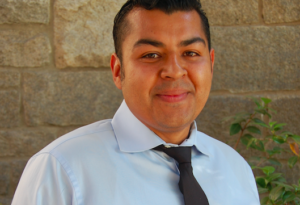 Kids who started out their school careers as tough fighters, willing to “throw-down” at the slightest provocation, eventually became less violent and more engaged in school because of support services. The takeaway lesson from Jacked Up and Unjust is that young people who behave violently are not headed for a lifetime of pathology, hate, and brutality. Marshaling services and providing spaces for youth to feel connected, cared for, and listened to can change lives. This book instructs us all about how to provide such support for teens. Attend Katy’s author meets critic session on Friday, November 17, 2:00 to 3:20pm, Marriott, Room 502, 5th Floor as well as her other sessions too. And learn more about Katy and Karen’s work with teens in Hawaii. Katherine Irwin is Professor of Sociology at the University of Hawai‘i, Manoa. 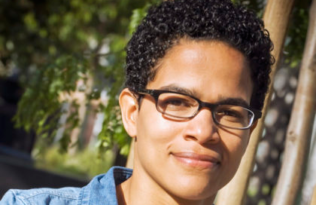 She is the co-author of Jacked Up and Unjust with Karen Umemoto and co-autho of Beyond Bad Girls: Gender, Violence, and Hype with Meda Chesney-Lind.